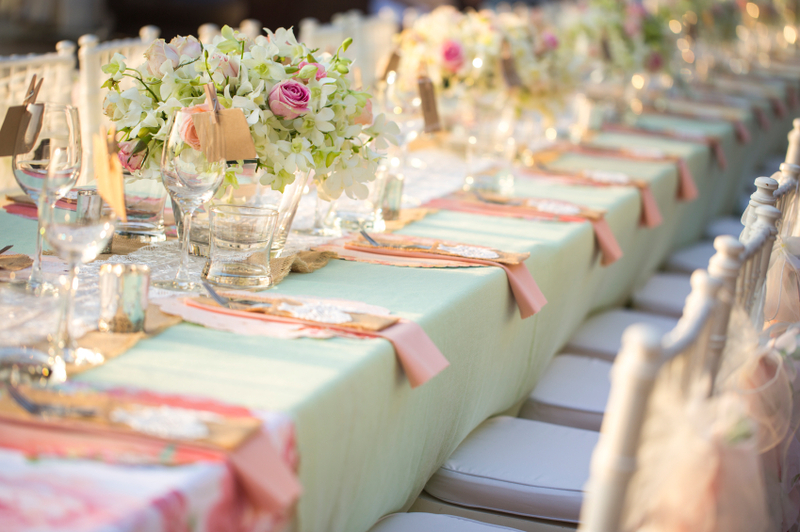 The wedding planning team at Tara M Events in New York City has put together answers to the most frequently asked questions regarding planning a rehearsal dinner. 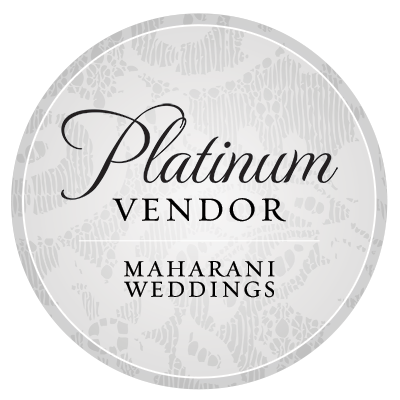 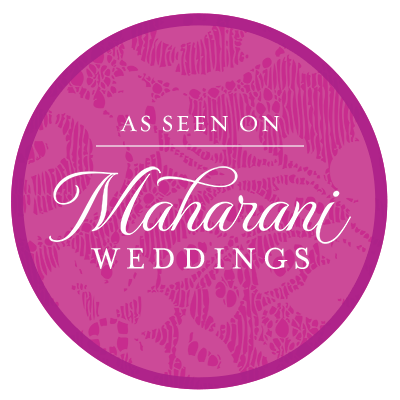 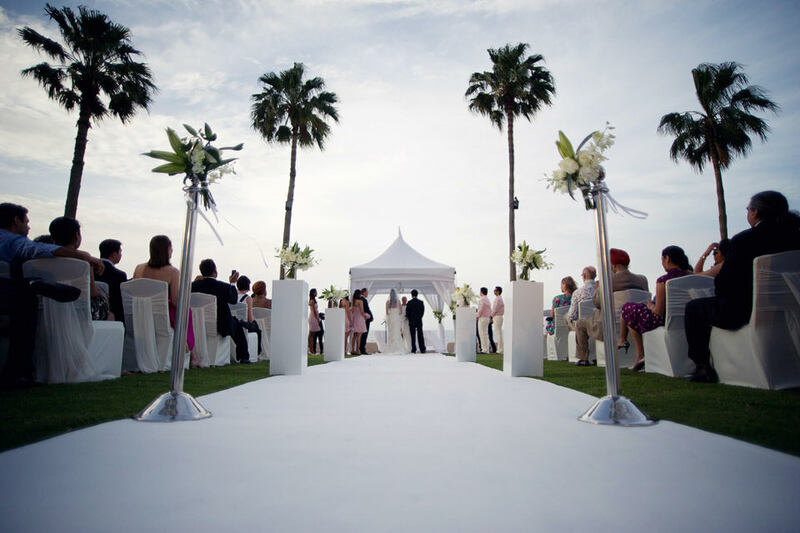 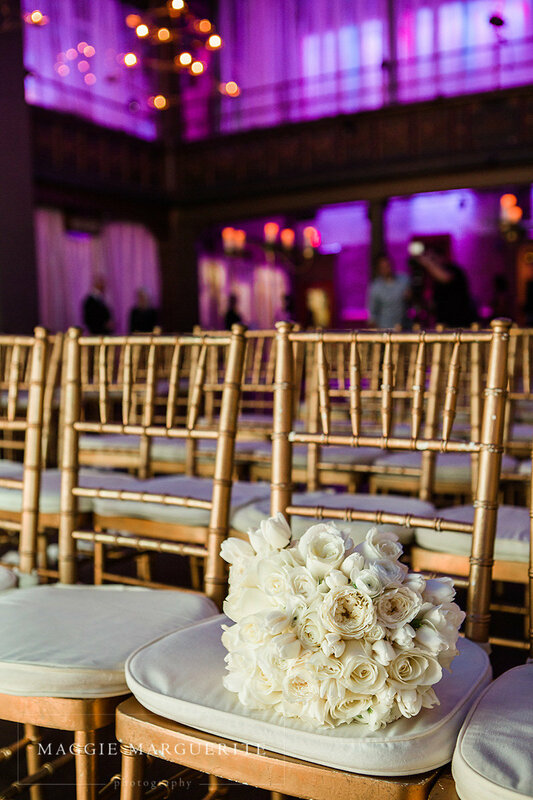 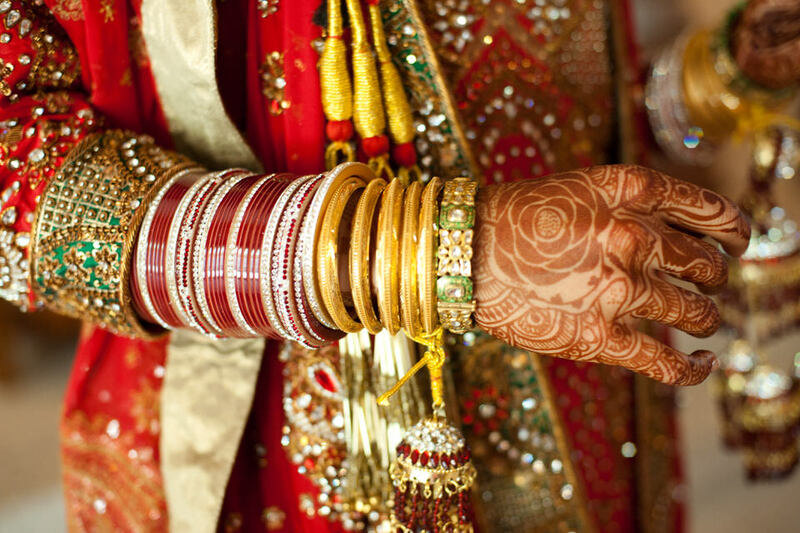 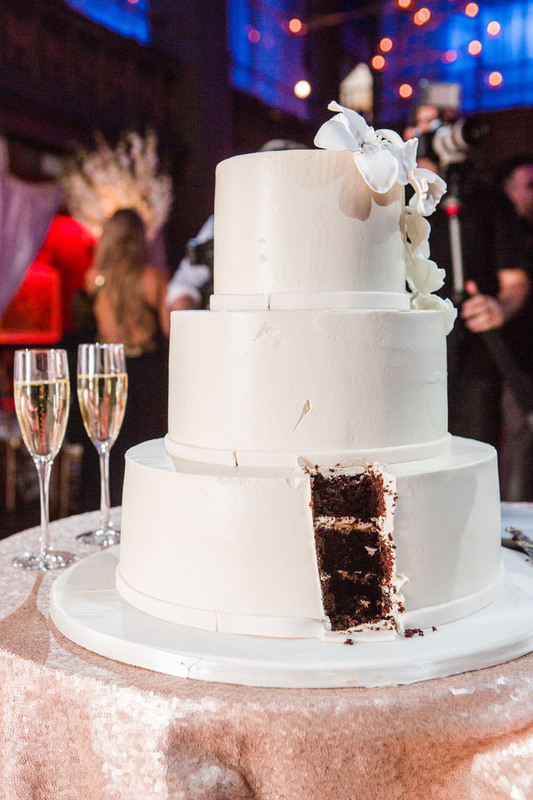 New York City Wedding and Event Planner Tara M. Events explains why a wedding coordinator is a very important aspect of planning a wedding. 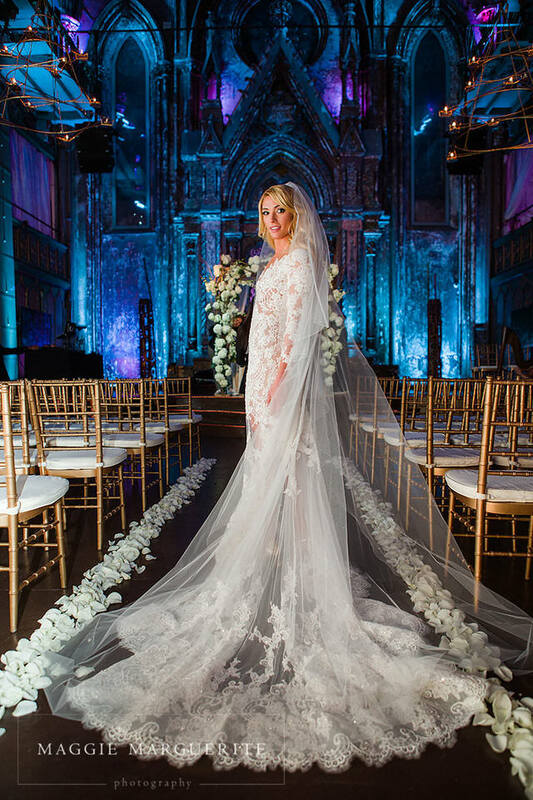 Wedding Planning Advice on how to include important people in your wedding by New York City luxury event planner Tara M. Events. 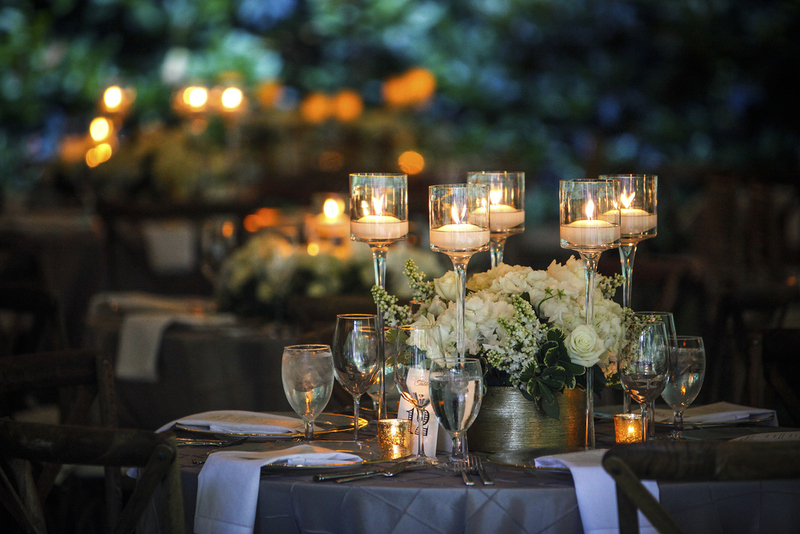 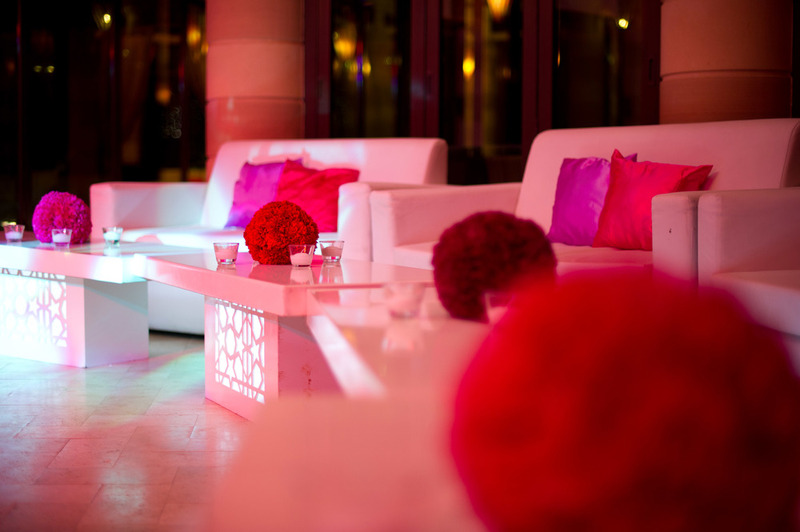 Helpful Reminder Advice by New York City luxury event planner Tara M. Events. 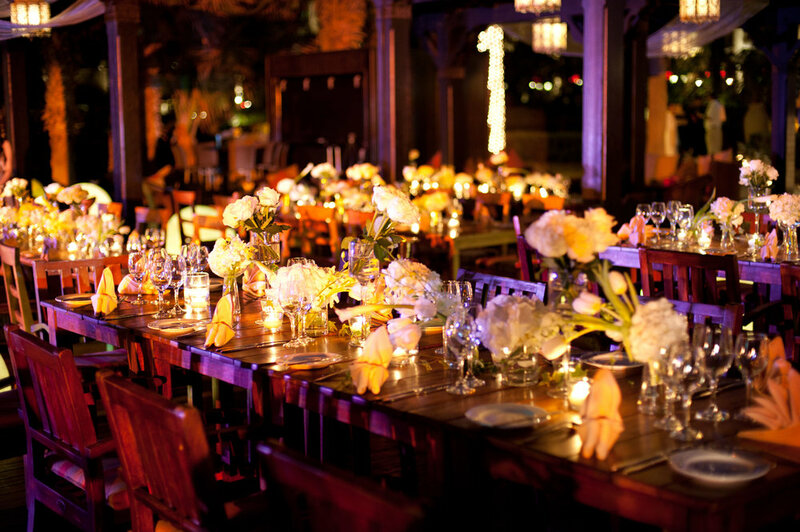 Seating Chart Wedding Planning Advice by New York City luxury event planner Tara M. Events.